GI's new BORN + RAISED is a Chicago Style Ale, and it's available here! Located in Fox River Grove, Sticks Pub & Grub is a gathering place for locals and visitors. Sticks opened in August 2018 and is located about 2 blocks east of Fox River Grove’s Metra Station on NWHY. 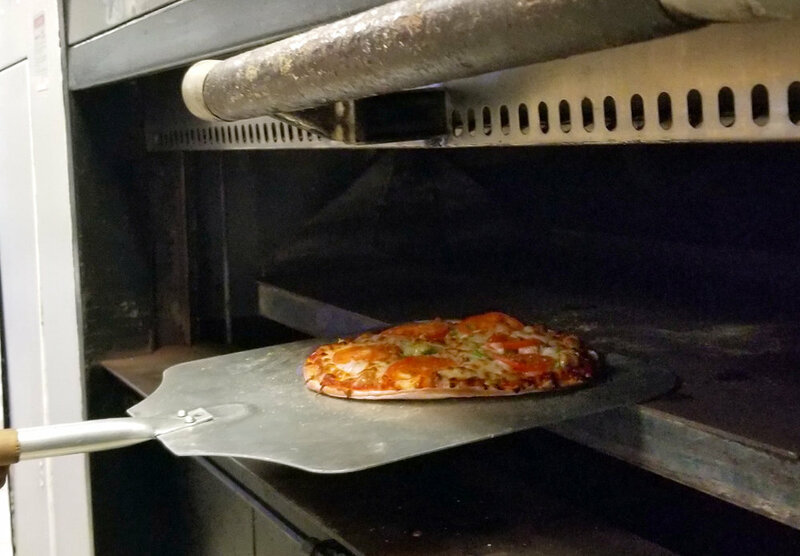 Since we opened, Sticks has been serving quality interpretations of classic pizza and old school comfort food. Real Wisconsin White Cheddar Cheese Curds. Fried! Crispy bite-sized bites of creamy risotto coated in panko crumbs and fried until golden brown and crunchy. Served with Marinara sauce. Tater Tot skewers smothered in Cheese Sauce, Beacon, and Jalapeno. Wings are tossed in the sauce of your choice. Served with Celery and Ranch (or Blue Cheese). Add extra celery and carrots to your order. Served with Fries, Tater Tots, or Side Salad. Roast Beef piled high with Mozzarella Cheese on a French Roll. 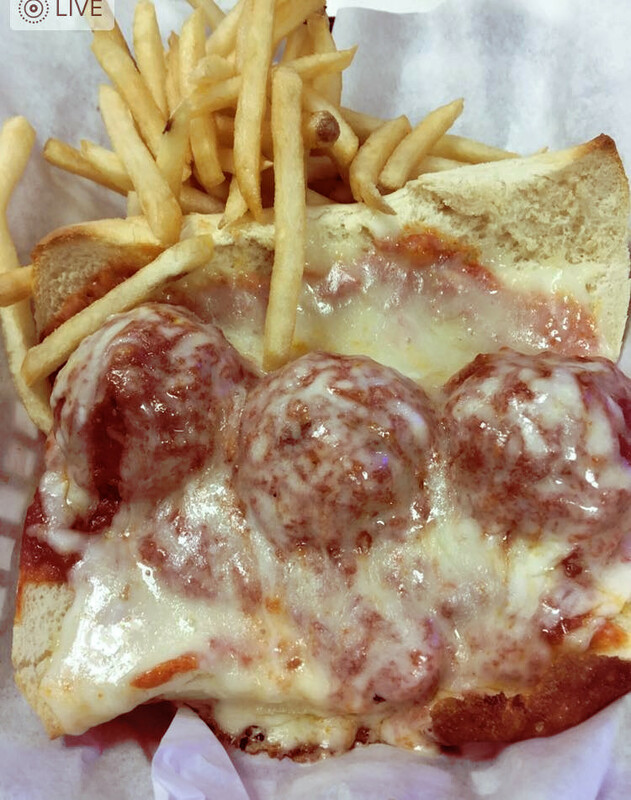 Three Meatballs on French Roll topped with Marinara and Mozzarella Cheese. Grilled or Breaded Chicken Breast on French Roll with Lettuce, Onion, Tomatoes, and Mayo. Lettuce, Onion, Tomatoes, and Pickle. Lettuce, Tomatoes, Cheese, and Chipotle Mayo. Grilled or Breaded Chicken Breast with Lettuce, Tomatoes, and your choice of sauce. Romaine Lettuce, Tomatoes, Mushroom, Green Pepper, and Mozzarella Cheese. Chopped Romaine Lettuce, Shaved Parmesan Cheese, and Croutons tossed in our Creamy Caesar Dressing. Chopped Romaine Lettuce, Tomatoes, Onion, Green Pepper, and Carrots with choice of dressing. Chopped Romaine Lettuce, Tomatoes, Onion, and Cheese. 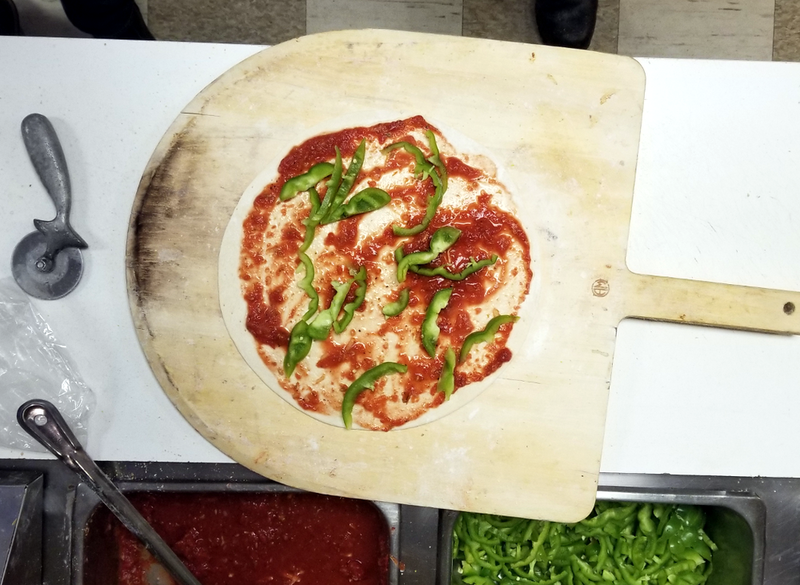 Add toppings or leave it plain, just be sure to give us 45 minutes! Three Chicken Tenders with Fries, Tater Tots, or Fruit Cup and a soft drink. A Soft Pretzel with Cheese Sauce and a soft drink. Macaroni Noodles with Cheese Sauce and a soft drink. Italo Cescon, Vino dell’Amicizia 2016 dry and crisp showing lots of ripe, aromatic fruit, with hints of orange. Looking for Trivia Night or Karaoke? Scroll past to our Events and Specials page for that. Live Music - Uncle Will! Open Mic Night - everyone is invited! Looking for Live Music or other happenings? Scroll back up to the Calendar for that. Call (847) 829-4163 for more information. We run drink and food specials almost every single day. The prices listed below are ALL DAY LONG specials. Food specials are only while supplies last. Hate Mondays? Have a hamburger! Play trivia with the rest of the bar and compete for actual prizes! Try the “Boss’s Spaghetti Sauce” with meatballs. $1 off glass of Wine! Starts when we open, stops at 2 in the morning. Check our Up Coming section for live music or other happenings on Fridays. Starts when we open, stops at 2 in the morning. Check our Up Coming section for live music or other happenings on Saturdays.